Tap changer is a device that regulates voltage in transformers. This device is usually useful when voltage in the system drops or surges. OLTC is an oil filled facility that requires special management and servicing. 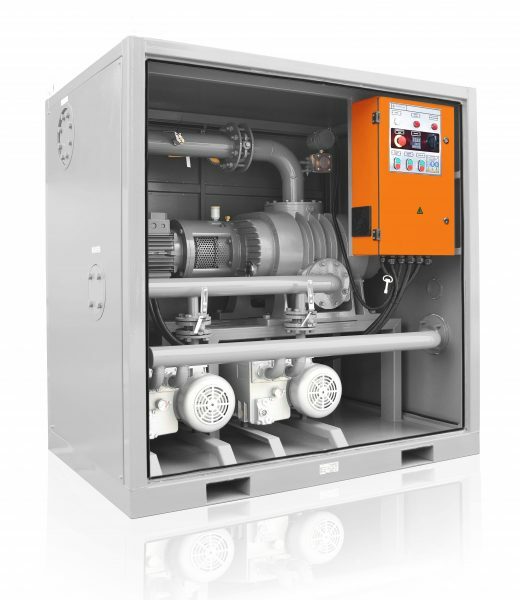 This oil filtration machine can process different types of transformer oil. 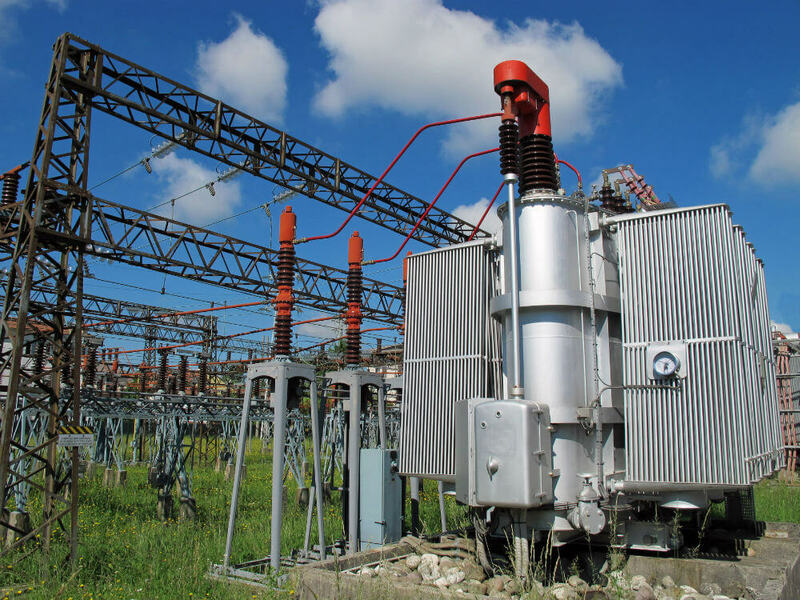 It is designed to operate with high voltage equipment, such as power transformers, high voltage switches, tap changers etc. It removes solids and moisture from dielectric insulating oils. 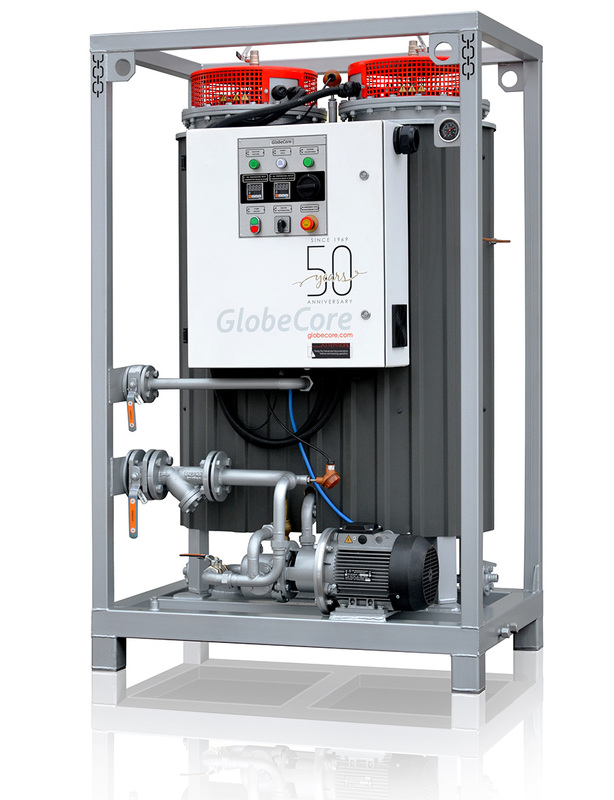 GlobeCore has developed a special UVD Vacuum Filling Unit that can operate with high voltage inputs of a transformer to add clean processed oil into the transformer tank. Oil-immersed electrical system need proper maintenance. First of all, the oil must be clean. It is also important to follow all the regulations and manufacturer recommendations regarding high voltage equipment operation. Operating OLTC devices require proper preparation and control.